If you want to uninstall Flash Player on Mac, then you face a problem. Adobe Flash is not displayed on Launchpad or in any folder in the Applications. You can see it in the System Preferences Panes of your Mac only. However, there are two ways to uninstall Adobe Flash on Mac. 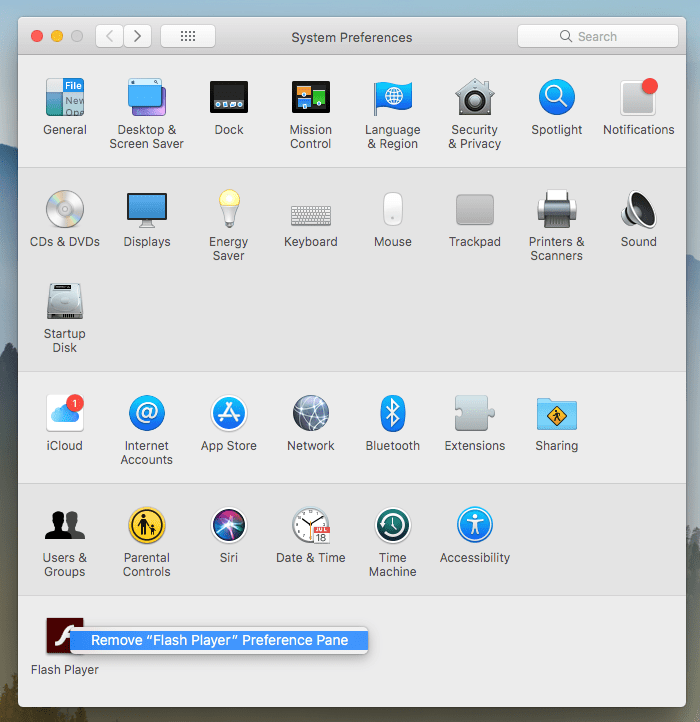 Go to System Preferences, right click on the Flash Player and select Remove”Flash Player” Preference Pane. Then open the Finder and go to the Library folder and find the following directory: ~Library/PreferencePanes. 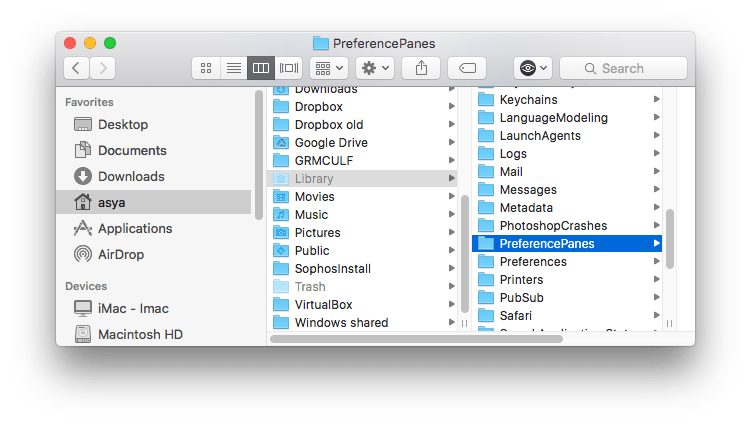 Find and remove the Flash Player subfolder in the PreferencePanes folder. * Please be careful and make sure that you are deleting the correct pane. Removal of the Apple default System Preferences Panes may damage your system. 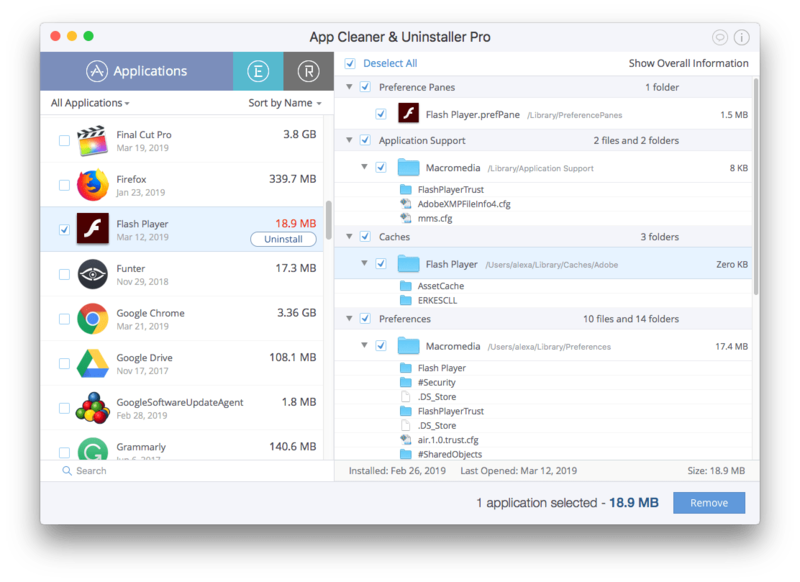 App Cleaner & Uninstaller is a special program to completely remove any type of applications from Mac. It automatically finds support files of apps and removes them safely. 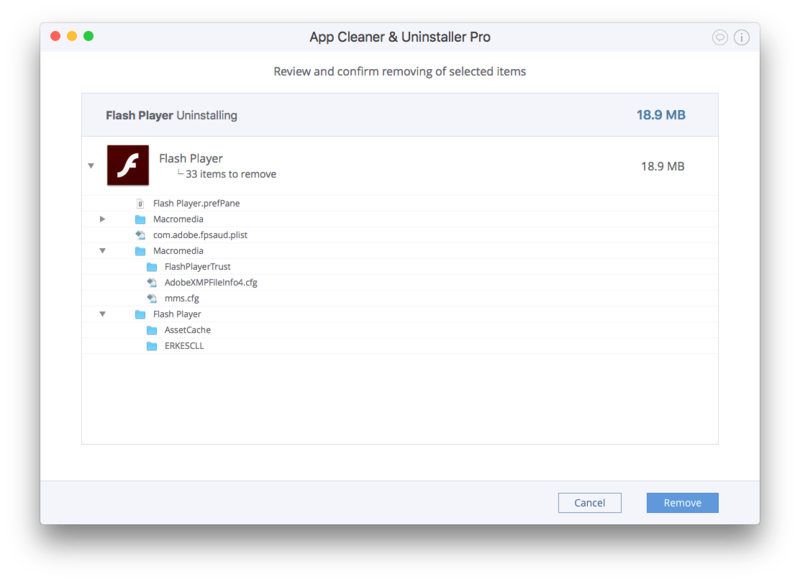 Watch a short video tutorial on how to uninstall Adobe Flash on Mac using the uninstaller. Download App Cleaner & Uninstaller. 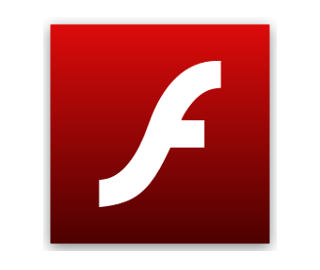 Select Flash Player from the list of apps and click the Remove button. Confirm uninstalling of the program.